Olson Zaltman’s James Forr and Djordjija Petkoski from Wharton will appear on “Knowledge@Wharton” on Wharton Business Radio (SiriusXM Channel 132). They will discuss our ZMET research into the minds of entrepreneurs working in sustainable development. OZ’s James Forr will discuss ZMET during a remote guest lecture at Georgetown University on Saturday, November 17. 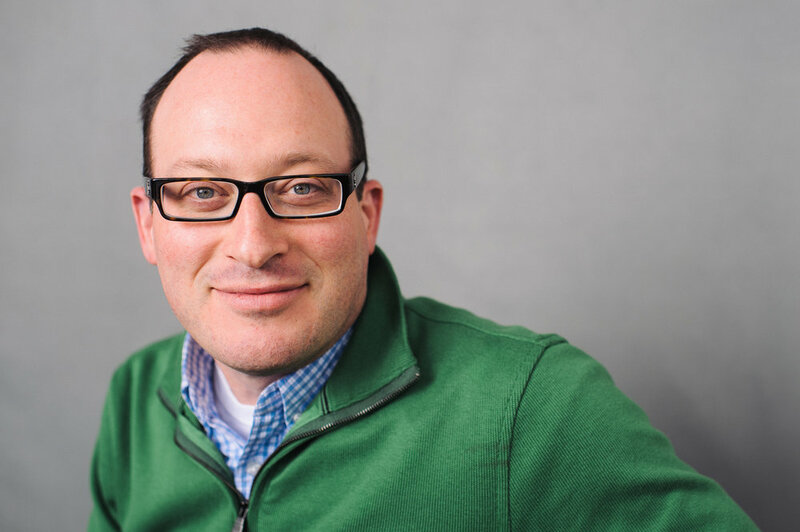 OZ’s James Forr will guest lecture on the topic of how young entrepreneurs think and feel about sustainable development at Wharton School of Business. Dianna Feng will present at the Laurel Highlands Visitors Bureau's Marketing Summit on November 2 at 1:30 pm. Her presentation is, "Diversity and Inclusion: Representing Women of Color in Media and Marketing." Olson Zaltman’s Jessica Kukreti and Gretchen Barton will be at the TMRE 2018 Conference at the Westin Kierland Resort & Spa in Scottsdale, Arizona. Lindsay Zaltman and Jessica Ames Kukreti will represent Olson Zaltman Health at the Intellus Worldwide Excellence in Healthcare Insights Event in Boston on October 1 and 2. Olson Zaltman CEO Lindsay Zaltman is a guest lecturer at the University of Georgia’s MMR program. 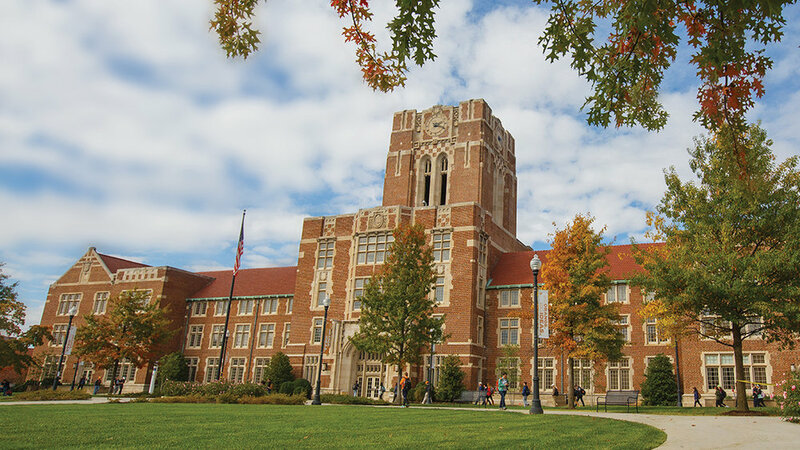 Olson Zaltman Insight Director, Abigail Rendin, will be visiting the University of Tennessee - Knoxville as a guest lecturer to speak for to students in a Marketing Insights Class. Olson Zaltman CEO Lindsay Zaltman has been named to the Advisory Board of the University of Georgia Master’s of Marketing Research (MMR) program. We are proud to introduce Furious Intent in Paris as our newest ZMET Global Partner. Co-Founder and CEO Sophie Malherbe is an experienced marketing and and business design consultant. President Pascal Minella boasts 20 years of experience in strategy, marketing, entrepreneurship, and design thinking. Furious Intent has partnered with companies such as BNP PARIBAS, Cartier, Danone, Sanofi, and Transdev. We are proud and delighted to add them to our global network. We are proud to introduce our newest global partner, Renaissance Strategic Consultants in India. The Renaissance ZMET team is led by Dr. Anindita Banerjee and Chandradeep Mitra. Renaissance Strategic Consultants are located in both Mumbai and Maharashtra, India. Dr. Banerjee has a PHD in cross cultural management, a MBA in marketing and HR and a Master’s of Science in Mathematics. She has worked with Fortune 500 organizations to design and implement initiatives relating to cultural intelligence, diversity and inclusion. Chandradeep Mitra is the other half of the Renaissance ZMET team, bringing to the table his experience in consulting, education, marketing and brand management. He has a bachelor's degree in civil engineering and an MBA in Marketing Management. We are thrilled to add Renaissance Strategic Consultants to our global network. Olson Zaltman has added veteran advertising executive Rob Scalea to its Board of Advisors. At WPP Rob served as Chief Strategy Officer for J. Walter Thompson/North America and CEO for The Brand Union/Americas. Prior to that he spent seven years as EVP/Director of Marketing Sciences at Hill, Holiday in Boston. 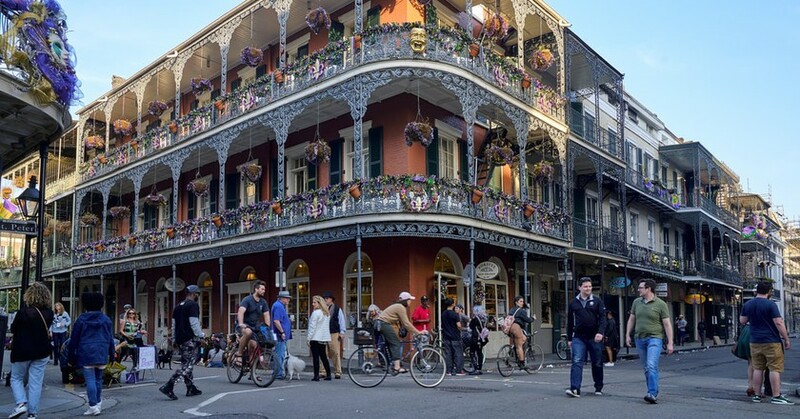 Olson Zaltman’s James Forr will present his research on using metaphor to understand corporate climate and culture at the Spring 2018 Conference of the Academy of Business Research in New Orleans. 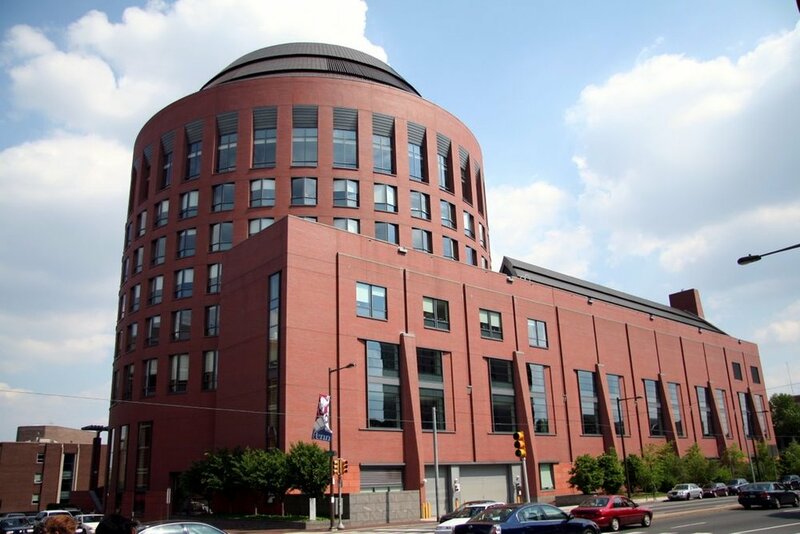 Caitriona Daly will be speaking with to University of Pittsburgh students about how Olson Zaltman leverages qualitative market research today. Presentation: How do Insights Get a Seat in the C-Suite? What Holds Insights Back and How do We Change? Olson Zaltman's James Forr and Professor Ianna Contardo from IE Business School in Madrid will present a webinar about the role of metaphor in buying decisions for the executive education program, Knowledge Now on February 26. An overview of neuroscience and other advanced marketing tools to understand your customers at the deepest level. Partner & CEO of Olson Zaltman, Lindsay Zaltman, will be presenting a webinar for CDC Gaming Seminars to help the Casino/Gaming Industry navigate the ever-changing world of marketing and the human mind. Are you struggling to find new insights about your core customer? Are you searching for more effective ways to attract your competitors’ customers? Or, perhaps you’re working on how to attract a whole new segment, like Millennials? Ask yourself, do you really understand customers’ deepest needs and desires that are so vital to your company’s success? If you answer no to this last question, you’re not alone. Most marketers still use obsolete models of consumer behavior and outdated research tools to try to understand their customers. No longer are traditional tools like focus groups and web surveys enough. Advances in technology and the mind sciences have changed the marketing research landscape. We now have the opportunity to use more powerful tools based on neuroscience that truly get inside our customers’ minds. What the new models of consumer behavior are and why there is a need to understand your customers more deeply. The latest tools being used in the marketing world now, including brain scans, facial recognition software and eye tracking equipment to name a few. How to assess when to use these tools and, more importantly, which tools have potential and which do not. The questions you need to ask to marketing research rms to nd out if they are truly experts or charlatans. James Forr will present at the International Labour Organization (ILO) Regional Symposium, "Making Sustainable Development Goals (SDG) a Reality – the Business Case," which takes place in Belgrade. He will discuss the highlights of our research with the winners of the Ideas for Action competition, a joint initiative of World Bank Group and the Zicklin Center for Business Ethics Research at the Wharton School. Olson Zaltman's managing partner Jerry Olson will present a talk entitled, "A Metaphor Approach to Brand Meaning" at the 2017 North America Conference of the Association for Consumer Research in San Diego. His talk is part of a roundtable session contrasting academic and practitioner perspectives on brand meaning. OZ's Jessica Kukreti will present at the virtual QRCA Mini-Conference on Artificial Intelligence, which runs from 12:30-5:30 EDT on October 20. Registration is still open. Olson Zaltman's Abigail Rendin and Randy Adis will be in attendance at the 2017 Corporate Researchers Conference at the Swissotel in Chicago October 16-18.